There are a million stories in Seattle about great remodeling projects that increase the livability and value of a home. I’ve written a few myself over the years. Rarely does anyone write about what you should NOT do when remodeling a home. One caveat here, what plays in Peoria does not necessarily play in Seattle, Bellevue or Redmond. Every area of the country has different styles, so remodeling trends will vary according to the region of the country. So if you live in the eastern suburbs of Seattle, such as Bellevue, Redmond and Kirkland, this post is for you! This post was inspired by an email I received from George Rinehart of Rinehart Inspections. We’ve added to his list because of some remodeling mistakes we’ve seen in homes over the years. Unfortunately, we’ve had to tell some sellers their homes may be worth less because of a remodeling mistake. Eliminating one bay or a 1/2 bay of a two car garage. Taking out all the grass in your yard. Taking down a fence that encloses the backyard. Reducing the number of bedrooms by enlarging one or turning one into a closet. Installing different color carpets throughout the house. Taking out a bathroom to increase another room’s size. Eliminating a laundry room and moving it to the garage. The elimination of a garage to increase living space is a perfect example of a remodeling mistake. Not having a garage can easily be a $25,000-$30,000 reduction in the asking price for a home. Even with the price reduction, many buyers won’t even look at a home without a garage. Not having the garage keeps many buyers from walking through the front door. A laundry room is another thing most people want, so to eliminate one to increase space for something else is usually not a good idea. Ultimately, every home is salable for a price, but some of the changes listed can be expensive, not only for the cost to do the remodel, but also in market time and the ultimate sales price for a home. Many of the above changes may work for you as an individual or family, but not for the next home owner. There are other costly remodeling mistakes. Can you think of any others that could “cost” a home owner dollars when selling their home? Recently, I wrote a post about whether it’s important to have a 5 piece bath, meaning a bath with a shower, tub, 2 sinks, and a toilet. I asked the question because a past client was thinking of moving his laundry upstairs to the master bath in place of the tub. To put a wine cellar in the laundry room on the main floor and move the laundry up to the master bath. He wanted my opinion regarding the importance of the tub. I put the question out on this blog and on Facebook. On Facebook, people said the tub was a dust collector. Personally, I agree with that. My tub is a dust collector, too. But is the eastside of Seattle ready for homes of a certain caliber to not have a master bath tub? Looking at it from a professional point of view, the master bath in homes newer than 1980 and more expensive than $500,000 should have some pizazz. The master bath is considered the hallmark of peace and privacy, a retreat if you will. It should make a statement. Buyers are going to expect that. When evaluating homes they’ll take the difference in a master bath seriously. So if the wine cellar becomes a “gotta have” feature and the tub ultimately goes away, then the homeowner should install a terrific shower in its place. 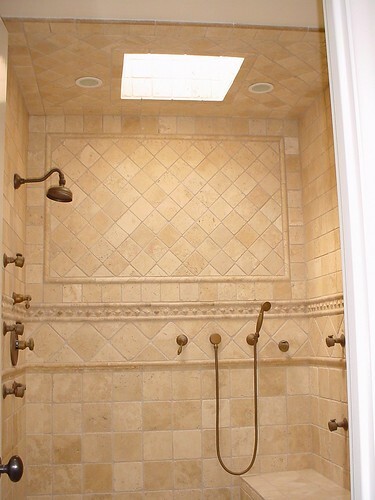 A good sized shower with a spa-like feel could be the ticket to overcoming any objections regarding the lack of the master bath tub. In fact, given all the feedback I’ve gotten on and off line about the unimportance of the tub, it would not surprise me at all if the sumptuous shower becomes the “gotta have” piece of the master bath. Will there be some people who object to the lack of the tub even if they don’t use it? Yes, there will be people who feel they must have the tub either to use or for resale value. Make more money selling your home is my series on getting your home sold, not just getting it ready to sell, but getting it sold. These posts are a series of suggestions for things you can do to update your home before you sell it. Updated homes sell faster and for more money than homes in need of work. Better yet, if you want to do some of these things while you’re still enjoying your home, go for it. You may not do everything, but if you read all the posts, you’ll have a good idea of what home updates will get you more money. You can decide how best to spend your money and what works for your budget. Read Parts 1-4, planting some “green,” when to set the sales price, yard clean up, and dressing up a front door and the rest of the series (coming soon), to pick what your home needs to get it “dressed up” to sell in the competitive Seattle real estate market. Spending some money updating your home will help you make more money selling your home. In the Seattle real estate market, particularly on the eastside, most buyers are looking for homes updated and ready to go. There’s a very small pool of buyers looking to fix up a home on Seattle’s eastside. Today’s topic: moldings and doors. Clean, fresh white moldings and doors. Some homes will have a theme and look better with wood doors and moldings, but many homes will look great with white woodwork. If you’re starting from scratch, you can pick from many different door styles. In today’s home market, doors can be anywhere from two to 6 panel, with the two panel doors growing in popularity. Before you pick the style of door, think about the type of neighborhood where your home is located. 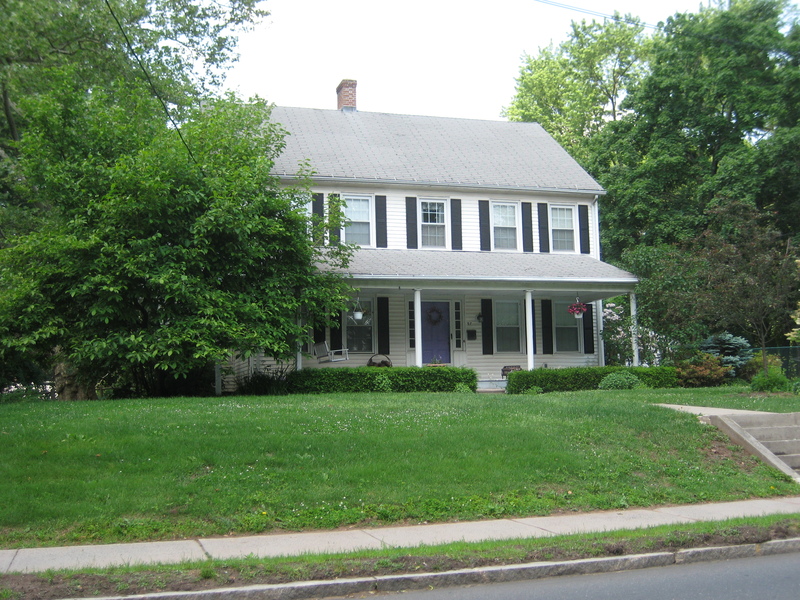 If it’s an upscale, high-end neighborhood, buyers will expect top quality. You’ll throw your money out if you go with inexpensive finishes. If the home is situated in a starter neighborhood, then go with hollow core doors, so you’ll save money. Solid doors are far more expensive. Pick something simple that matches your decor. Be practical and spend the least amount of money, while getting something that looks good and is the quality to fit your neighborhood and style of your home. Moldings: Does your home have those skinny, outdated flat moldings from the 60’s or the 70’s? If so, it’s time for a change. Go with thicker baseboard moldings to dress up a room. 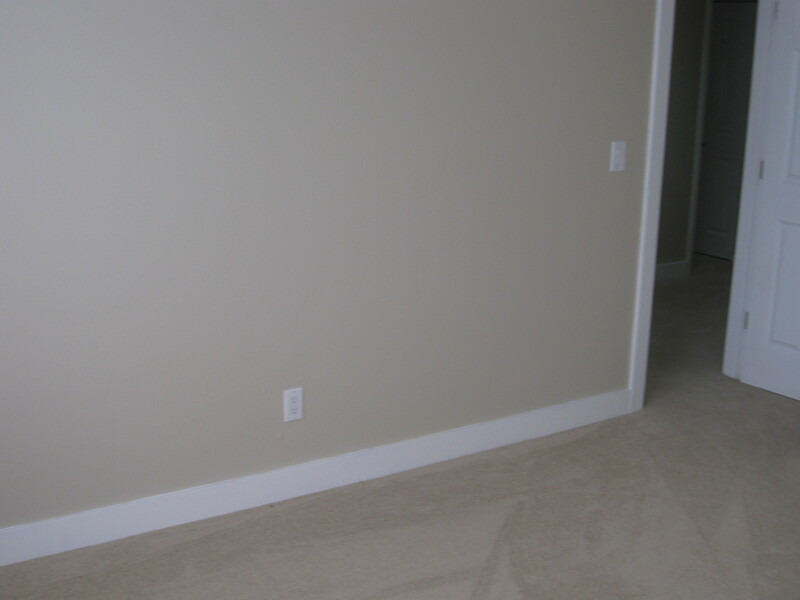 Moldings finish a room off, making the overall finished look richer and better. Again, keep it simple and buy pre-painted moldings, if available. For the high-end neighborhood, maybe it’s repainting existing moldings so they look fresh and clean. Maybe it’s adding more crown moldings or chair rails in different parts of the house. Don’t have the money to replace all the doors and moldings? Then paint them white, so they look fresh and clean. Make sure to use the right painting tools and paint. If you’ve never painted doors and moldings, then find out how to paint them so the surfaces will be smooth. Use a semi-gloss paint and it will help make the moldings pop. It will also help keep the moldings clean when done. If painting is not your thing, it’s probably better to hire someone who knows how to paint these surfaces. Again, don’t throw your time and money out by doing a poor paint job. Whatever your budget allows, the doors and moldings should be fresh and clean when you sell your home. If they’re not, it will cost you time and money in the sale of your home. 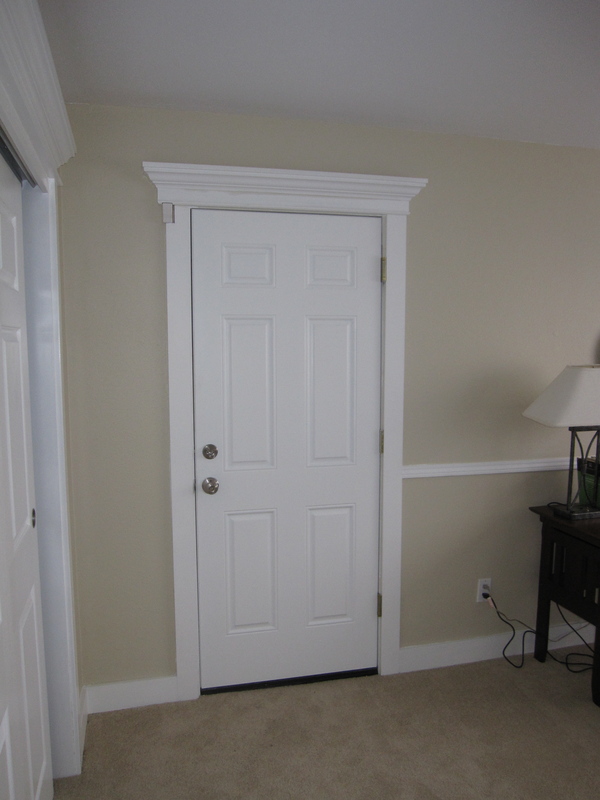 Do you have any other ideas about making doors and moldings look good? A big part of my job as a Realtor is to help home sellers prepare their homes for the market by giving people ways to add value to their home so they’ll get the highest sales price. I’m constantly looking for different and cost effective ways to give sellers options for updating a home. I also encourage past clients to contact me when thinking of remodeling, so I like to keep up with the latest home remodeling ideas. The Styled, Staged, and Sold blog discusses “hot home products for 2010.” Their list of favorite new home products had great ideas for remodeling, safety, energy savings tips, and locks that can’t be bumped. 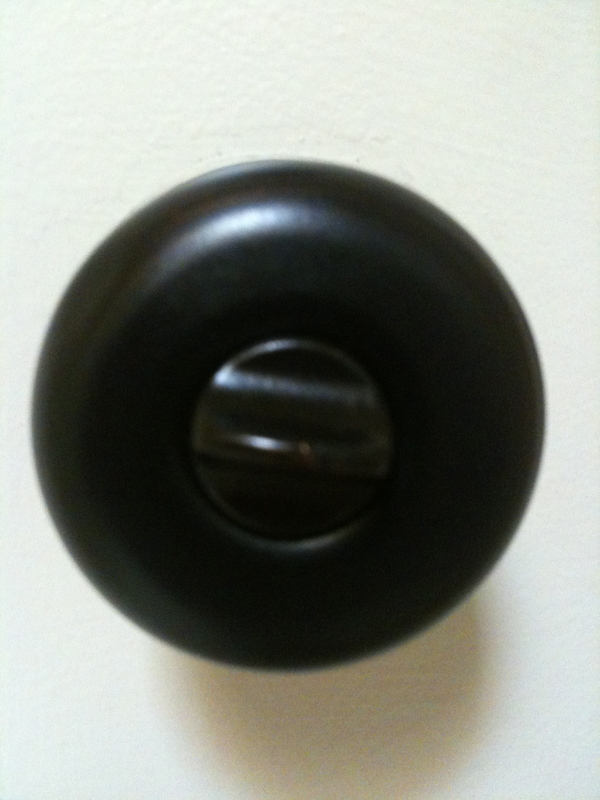 Did you know most locks on the doors to your home can be “bumped”open? Not something you want to have happen with your home. I first heard about locks that can’t be bumped open when a client of mine told me about changing the locks on her home. Her home security alarm had gone off 4 times. She thought it was time to upgrade her home’s door locks to the bump proof variety. The blog post also talls about some other interesting home products. I really like the metal tiles that could be used as a kitchen backsplash. The tiles come in brushed nickel, bronze, and copper finishes. They looked really cool and could dress up a kitchen for not a lot of money. 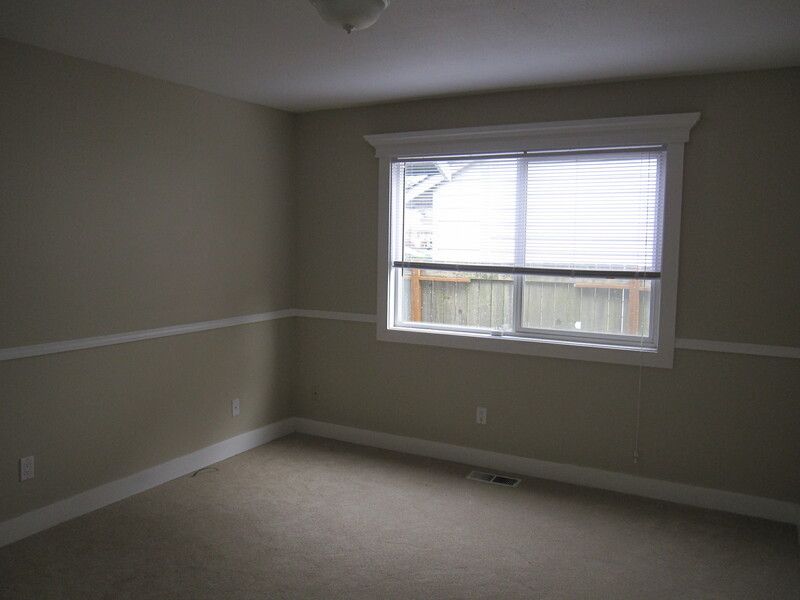 The inexpensive crown moldings sounded like they could be a great way to dress up a room. Stainless steel paint? It sounds like it could be a terrific way to go, but I’m having trouble picturing paint looking like smooth, cool stainless steel. I’d love to know if this really works. Has anyone tried it? If it does work, it would be a great thing. Check these home products and remodeling tips out. Let me know if you try any of the items. I’d love to be able to tell people about experiences you’ve had with these products or other cost effective remodeling ideas. And while you are at it, change your locks!